Bring the Horses! One of a kind find! 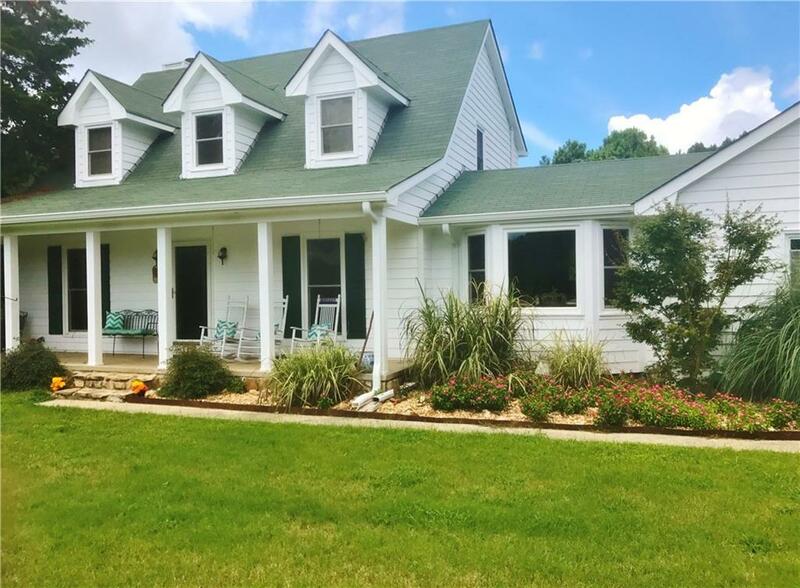 This beautiful home is situated on 14.6 acres of serene country land! Foyer entry, formal living room, separate dining w/ chair rail, cozy family room w/ stone fireplace, spacious kitchen features granite counter, tiled backsplash, stainless appliances, breakfast bar, sunny eat-in area w/ bay window, hardwood flooring throughout, two large master bedrooms w/ private tiled baths and huge walk-in closets, extended back deck, 4 stall barn which can be expanded, 150 bale hay storage, 2 paddocks plus so much more! Land can be subdivided.